Pieces are made of BPA-free polypropylene plastic. Not for use in microwave. 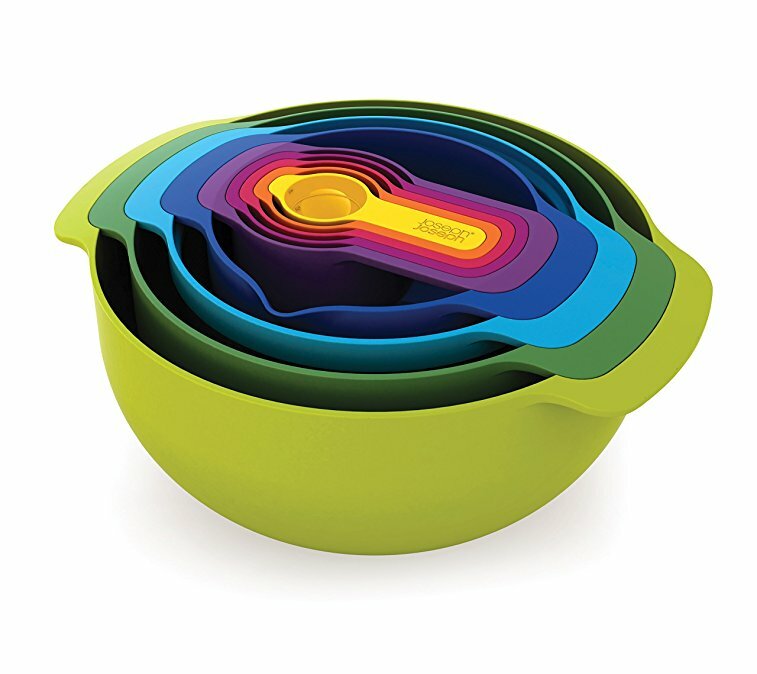 All pieces except for steel sieve are dishwasher-safe. Sieve should be hand-washed.